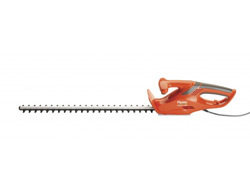 Choose from a great range of Electric Garden Hedge Trimmers. 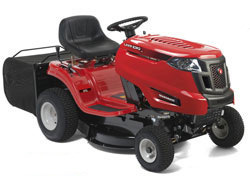 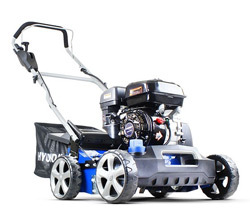 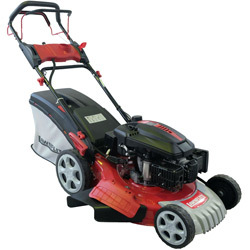 We supply all the quality brands to select from: Bosch, Flymo, Ryobi, Garden Groom. 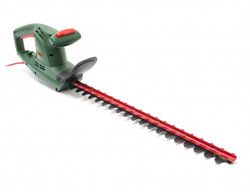 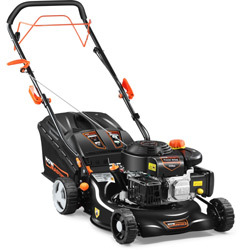 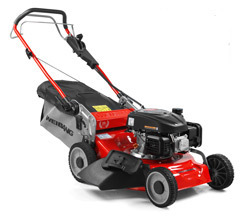 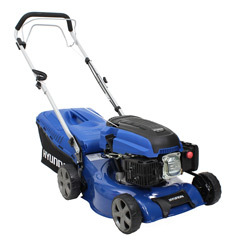 Buy Electric Hedgetrimmer and Hedgecutters from CheapMowers. 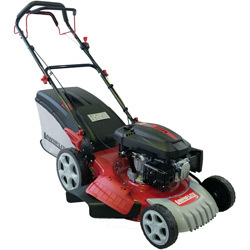 FREE fast Delivery to most parts of the UK.